Tori. Just Tori.. Don't know if it's here, but still, she's too perfect to be not uploaded.. Wallpaper and background images in the Sinema za Barbie club tagged: barbie the princess and the popstar princess tori. 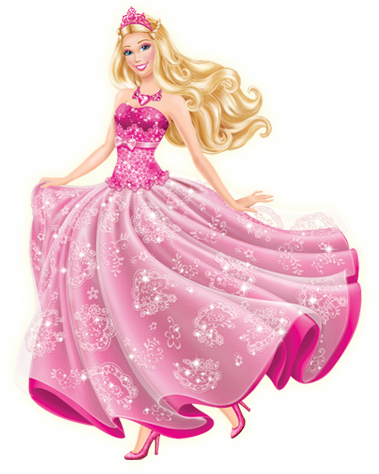 This Sinema za Barbie photo contains kanzu and gown. There might also be chakula cha jioni mavazi, chakula cha jioni kanzu, rasmi, jioni kanzu, mavazi ya chakula cha jioni, kanzu jioni, balldress, bridal gown, harusi kanzu, mavazi ya harusi, bridal kanzu, and harusi mavazi.